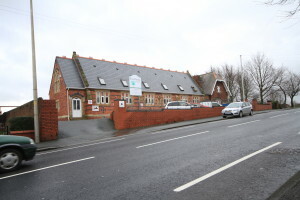 Hindley St Peters opened in September 2003 and is our second nursery in the Hindley area. The nursery was purpose-built and was the forth setting to open in the Brooklands chain. All rooms have been carefully designed and naturally decorated in order to create a calming and tranquil environment. 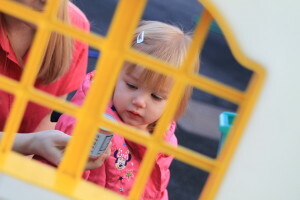 The relaxed and friendly atmosphere here at Hindley St Peters will help make yours and your child’s experience at our nursery a natural and enjoyable one allowing your child to become a confident and empathetic individual within the community. 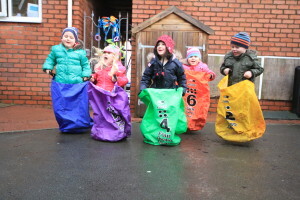 Hindley St Peters offers places for children from as young as 6 weeks up until your child takes that next milestone into school life, which will occur the September following their 4th birthday. 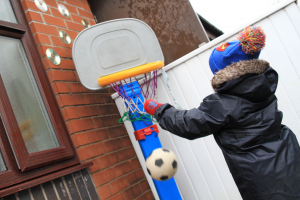 Your child’s learning and care will take place in an environment that is room appropriate for their age and supports their personal level of development. All our rooms are carefully designed and naturally decorated in order to create a calming and relaxed environment. Your child’s learning and development will be supported and encouraged by a carefully selected and thoroughly checked team of trained early year’s practitioners who plan for children’s unique individual needs following the early year’s foundations stage framework. Here at Hindley St Peters we will treat your child as an individual and endeavour to create a happy and caring environment so as to develop sound foundations for your child’s social, emotional, physical, intellectual and emerging needs and interests through warm positive interactions. 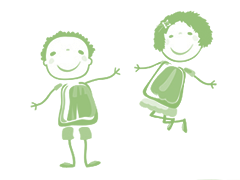 Here at Hindley St Peters we believe that every child deserves the best possible start in life and we will support your child in reaching their full potential through carefully planning and observations, based on your child’s interest. We value the views and experiences of parents, promoting and encouraging parental involvement, keeping the individuality of children at the heart of our practice at all times. We will work in partnership with you to focus on individual needs to effectively promote children’s learning and welfare. 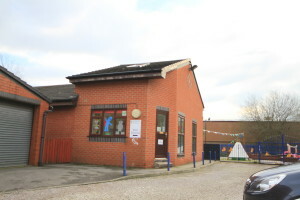 Brooklands Childcare, First Avenue, Hindley opened in 1991 and was the first within the group to open. The nursery is registered with Ofsted and the Environmental Health Department, as well as implementing ISO quality management systems. The nursery operates a five-day week (Mon-Fri), opening at 7.30am and closing at 6.00pm. We are closed on Bank Holidays and for one week over the Christmas period. 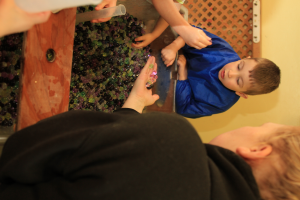 We welcome the opportunity to try to offer your child sessions that will best suit your needs. We boast a homely environment with well planned and resourced areas in all rooms. 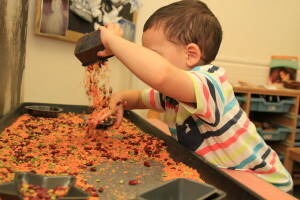 The children have continuous access to provisions such as sand, water, play dough, imaginative play and creative play, construction, language and literacy, and IT. 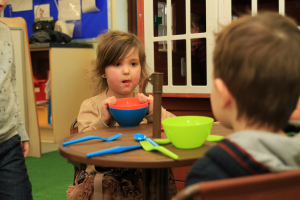 Using these continuous provision areas alongside daily focused activities, you can be assured that your child will be learning in a stimulating and fun environment that promotes good independence and social skills. We pride ourselves in our work with children of all abilities and have an experienced Senco (Special Educational Needs Co-ordinator) as part of our team. 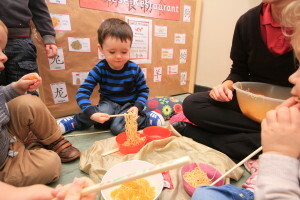 All children under three years are cared for following the guidelines in Early Years Foundation Stage (EYFS) whilst pre-school follow the stepping stones in the Foundation Stage curriculum, working towards the early learning goals set for the children to achieve at the end of reception class in school. Each child’s development is monitored by their key worker and children’s progress is shared with their school in the form of a transition document. There is a qualified cook on-site who provides excellent fresh meals each day which are healthy and nutritious. 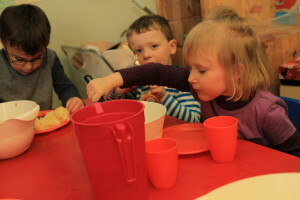 She is able to cater for any special dietary requirements that your child may have. We value all parents’ comments and suggestions at Brooklands and aim to provide the highest quality of care and education. 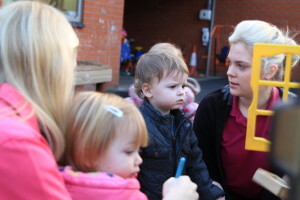 We welcome visits from parents who may wish to speak with their child’s key worker or to help with activities. Brooklands, Garswood has been open for fifteen years. We are a large friendly setting located in the rural area of Garswood which is situated between St Helens and Wigan with good links to Liverpool and Manchester via the A580 and M6. There is a newly built sensory room which is a place where children can go to discover and develop their senses and an ICT area that children can use to explore the variety of ICT equipment. 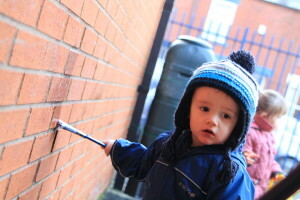 On site there is a Nursery Manager and a Deputy Manager. All nursery rooms are managed by a senior member of staff and include a team of junior staff who are qualified with NNEB/ NVQ or equivalent. All staff are committed to developing their professional development by attending courses that will enhance their knowledge of Early Years. 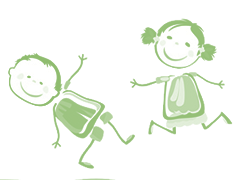 Within the nursery there are designated staff members who have a first aid certificates, there is a SENCO, (Special Educational Needs Co – ordinate), a Health and Safety Officer and two Safeguarding Officers. There are three members of staff who have the Early Years Professional status, which is recognised as the highest qualification within Early Years. 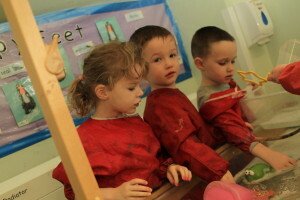 Each room follows the Early Years Foundation Stage (EYFS) which is a statuary framework for Early Years settings. 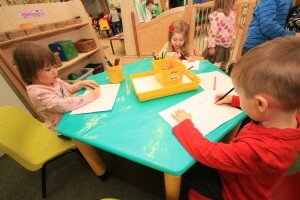 The nursery operates a key Worker system where each child is allocated a member of staff who is responsible for monitoring and recording their progress and development in each room. 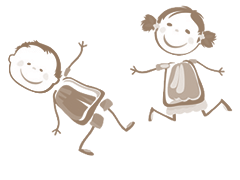 Each child’s has an individual file that builds a portfolio of evidence to assess and monitor each child’s development. There is a qualified cook on-site who provides excellent fresh meals each day which are healthy and nutritious. 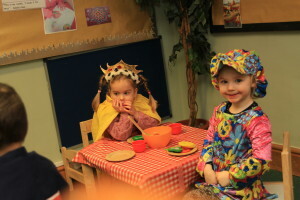 She is able to cater for any special dietary requirements that your child may have. 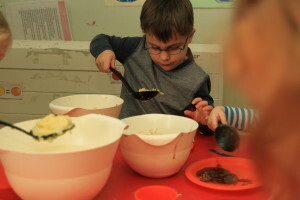 The nursery cook regularly involves the children in baking sessions, which the children really enjoy. 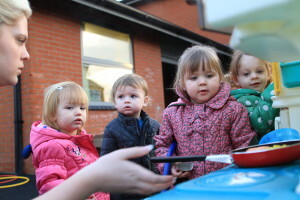 The nursery has recently achieved an Healthy Eating Award awarded by St.Helens Council. 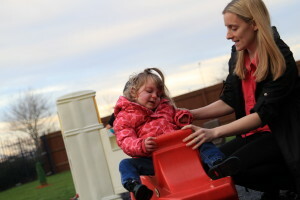 The staff at Brooklands Garswood provide an excellent standard of early years care for children aged 0-5. This was recognised by Ofsted when during our last inspection the setting was graded Good with Outstanding aspects. 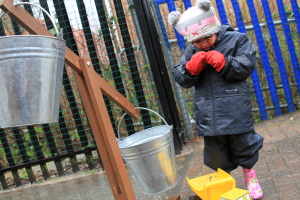 Brooklands, Garswood prides itself on being a warm, friendly and inviting nursery which aims to provide a safe and nurturing environment for your child to grow, learn and develop in. Brooklands Childcare Leigh opened in September 2011 and was recognised by Ofsted at our first inspection as an Outstanding provision. 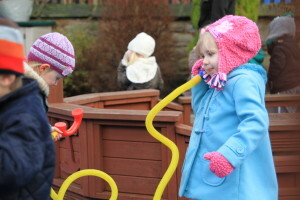 We are a small friendly nursery situated in the grounds of Wigan and Leigh College. 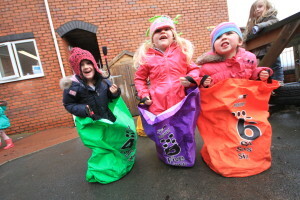 The nursery has easy access to the A580 and is within walking distance of Leigh town centre and Leigh sports village. 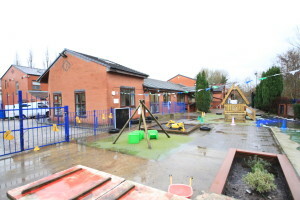 The nursery has three rooms, each room has access to a wealth of resources that are all at the children’s level to enable choice.Each room also has access to a large outside play area which enables the children to have continuous outdoor play. 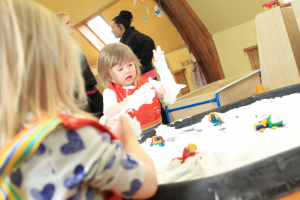 Each room within the nursery is managed by a senior member of staff who work alongside a team of junior nursery practitioners, who are all qualified with appropriate childcare qualifications such as NNEB or NVQ. On site there is also a nursery manager, Senco officer (Special Educational Needs Co-Ordinator) and designated first aiders. Brooklands Leigh also has a member of staff with a BA Honours degree in Early Years and a member of staff with the Early Years Professional Status which is recognised as the highest qualification within Early Years. 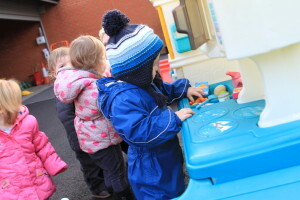 A keyworker system is used at nursery. 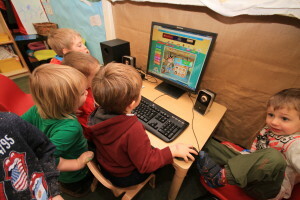 Each child is allocated a member of staff who is responsible for monitoring and recording development. 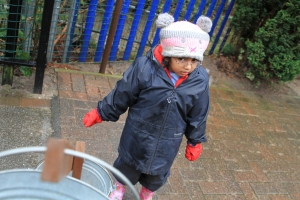 When a child starts with us at nursery, thorough assessments and observations take place to establish their starting points. 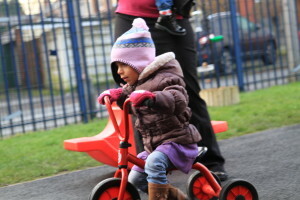 Activities are then planned on a weekly basis where the key worker plans individually for each child in their group. All the staff at Brooklands Leigh provide an excellent standard of care and learning for all the children who attend nursery. This was recognised by OFSTED when our last inspection was graded outstanding in all areas. 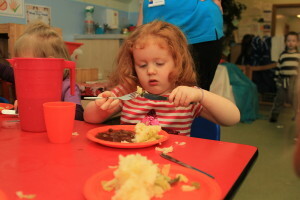 Children at Brooklands Leigh are extremely content and settled because their health, physical and dietary needs are met to an exceptional standard. 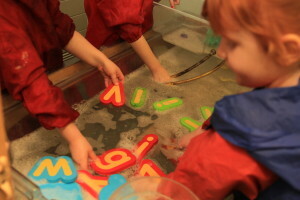 All staff are dedicated and committed to providing the best possible care for the children attending nursery. 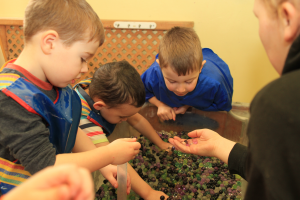 Brooklands at Bryn have been providing rich and exciting learning opportunities for babies and young children for the last 13 years. 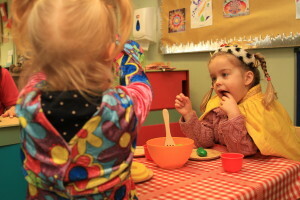 Brooklands Bryn provides the highest standard of care and education for children aged from 12 weeks to 4 years of age. Brooklands at Bryn is a beautiful old school building and still has many of its original features. 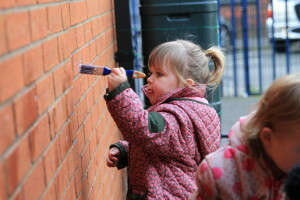 The nursery was first opened in January 1999 and is registered with Ofsted for 102 children per day. 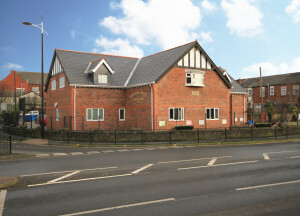 It is a two storey building and is situated close to the M6 motorway. 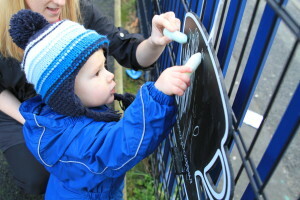 There is off road parking facilities for visitors and storage space for car seats and prams. 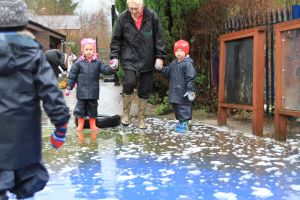 Our nursery has a safe and exciting outdoor play area at the rear of the building and provides a wide range of opportunities and experiences. The Nursery Manager is Stephanie Quinn (B.A. Hons) Stephanie is an accredited Early Years Practitioner and has been the manager since 2006. At Brooklands Bryn we pride ourselves on our experienced and dedicated staff and the happy and stimulating way in which they care for your babies and children. 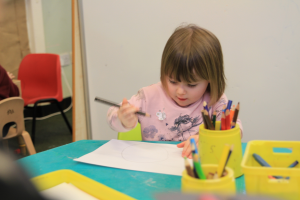 We know that children are competent learners from birth and therefore our environments and educational programmes are thoughtfully planned so that activities and environments are interesting and exciting and motivate children to learn. 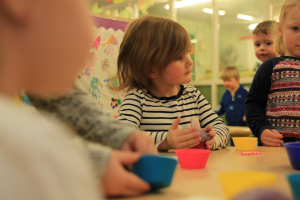 We follow Government Guidelines; The Early Years Foundation Stage (EYFS) to ensure that all children are safe and well cared for and so that all children make appropriate progress in all areas of learning and development. 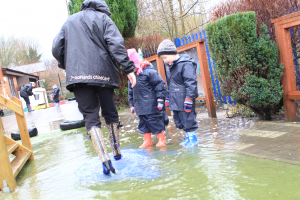 At Brooklands, Bryn we recognise the importance of working in partnership with parents and we are committed to meeting the needs of the children by consulting with parents and carers on a regular basis. Brooklands Bryn is open from 7.30am to 6.30pm, 51 weeks of the year, excluding Bank Holidays. These fees include all food, drinks, nappies and wipes for the children in our care. Our Nursery menus have been through the nutmeg system, this means that meals have been checked by nutritionists and contain safe levels of salt, sugar and fat. All our meals are freshly prepared each day on site. 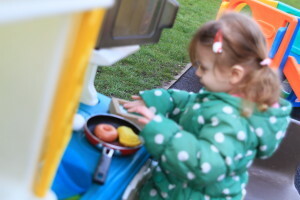 We have a nursery cook who holds the appropriate qualifications to follow our healthy eating policy and provide a healthy and balanced diet throughout the nursery. 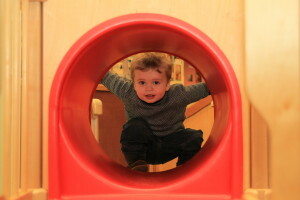 We understand that finding the right childcare for your child is one of the most important decisions you will make. 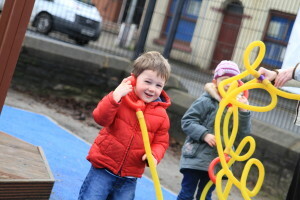 Whilst our web site provides you with some basic information about Brooklands Bryn we would recommend that you visit our nursery, meet the practitioners and see how happy the children are here. Please call or email (bryn@brooklandschildcare.co.uk) to arrange a visit to Brooklands Bryn at a time that is convenient for you.